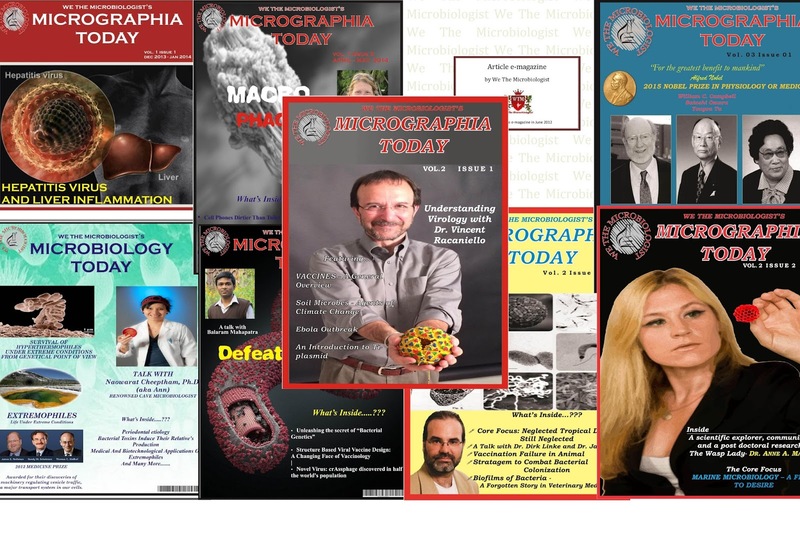 Microbiome – You Need to Work for Yours. 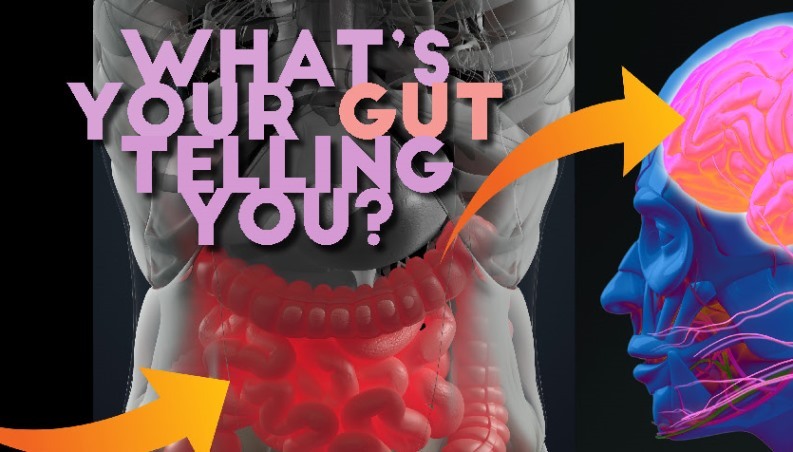 A lot of people do not know that you can actually change what lives in your gut? The gut microbiome consists of the community of trillions of bacteria living in the digestive tract. In fact, 80% of your immune system is in your microbiome, which affects just about every process, including digestion, thinking clearly and maintaining a healthy weight. However, when we think of the slow changes and timely adjustments to change our eating habits, our weight, our sleep patterns, and more that usually take months to benefit from, most would assume that changing the microbiome in the gut would be just another time-consuming dedicated process. This is not really so. The average lifespan of a bacterium in our microbiome is 20 minutes! So you have the opportunity every time you eat to begin to change the population of your gut microbiome. There are several factors that contribute to a healthy gut microbiome, including environment, exercise, sleep, and stress. But the number one factor that determines what microbes live in our gut (and which ones die off) is our diet. By supporting your microbiome with the foods that are healthy for you, the microbiota living in your gut will get better at absorbing and processing nutrients that can affect weight loss, digestion and overall health. Survival strategies of bacteria in oxygen deprived environment. Bacteria are known to exit in colonies, called biofilms, which enable them to live in harsh conditions and to resist antibiotics efficiently. One such bacterial species known to survive as biofilms and thrive in oxygen deprived environment is Pseudomonas aeruginosa. They are the leading cause of death for people suffering from cystic fibrosis. The bacteria are known to adopt several strategies for subsistence in oxygen-less environment. They produce molecules known as phenazines that help them shuttle electrons from inside to outside of the cell to the oxygen available at a distance. Another strategy is to make alternative versions of terminal oxidases (enzymes that transport electrons to oxygen) in low oxygen concentration conditions. Jeanyong Jo and his team from the University of Columbia and with funding from the National Institute of Health have found that a part of the terminal oxidase, called the CcoN4 protein, help the bacteria to thrive well in low oxygen environment and to make them resistant to antibiotics as well.They have also found that this protein plays a major role in optimal utilization of the phenazines. These findings would greatly enhance the developmental strategies for the therapy against the bacteria as these pathways are responsible for its survival as well as virulence. The study has been published in journal eLife. A Breakthrough in Antibiotic resistance. Antibiotic resistance, as discussed earlier, is one of the major health concerns. It has created a worrisome situation as patients are increasingly falling to its trap. Researches are constantly working in finding a solution to this problem. One such breakthrough has been achieved by a team of researchers of the Department of Biochemistry and Molecular Medicine at the Universitae de Montreal. The study by Bastein Casu, Tarun Arya, Benoite Bessette and Christian Baron. Plasmid transfer is one the methods of gene transfer between bacterial species and these plasmids often carry genes for antibiotic resistance. The team at the Universitae de Montreal have come up with a novel approach to block the transfer of these genes. TraE protein is essential for gene transfer via plasmids. Learning about the proteins configuration the team have designed some molecules that when bind to this protein site hinders the gene transfer. The epicenter of Ebola outbreak unveils the mystery game of the virus. In 2014 the Western African countries like Sierra Leone, Guinea and Liberia witnessed the worst Ebola virus epidemic of their history which brought the life there at a complete halt. The outbreak left 11,310 dead and approximately 17000 survivors of the disease, of whom many are suffering from post-Ebola syndrome, requiring first-grade medical attention. There is saying that goes every problem has a solution and that solution revolves around the problem itself. The only effort that is required is to recognize the hidden clues and keep going ahead. Something similar seems to happen in Sierra Leone, one of the outbreak centers. The scientific team led by Yoshihiro Kawaoka of the University of Wisconsin-Madison collected the blood samples of the deceased, disease survivors and healthy individuals who have not come in contact with virus. After thorough analysis and extensive research the team found that the level of two biomarkers- L-threonine (an amino acid) and vitamin-D binding protein are the deciding factors of a patient's survival. A complete understanding of these two factors would open doors for drug development of this deadly virus. Eureka moment- Repurposing of Chloroquine surfaced a new pathway to treat Zika virus. The Fixed Dose regimen drive to treat TB in India by the Heath Ministry. Recently on October 31st the Union Health Ministry of India has rolled out the FIXED DOSE REGIMEN to treat tuberculosis. According to the new methodology the TB patients will be given fixed doses of three-four drugs in a single pill on daily basis, dosage being based on the weight of the patient. The new treatment is promised to be effective and also it will reduce the pill burden. Drug repositioning paves a new pathway to fight antibiotic resistance. Have you heard a medicine given to treat seasonal fever finds it use in cancer treatment??? Well, this can be true using drug repositioning or drug repurposing. It is application of known drugs to treat new infections and diseases. We are all aware of the frantic game of drug-resistance. Researchers around the world are leaving no stone unturned to take a control over the situation. Biomedical scientist Thomas Vorup-Jensen at the Aarhus University have found that drug repirposing can solve some of the problem. He and his team have found that the drug Glatiramer Acetate or Copaxone that is used to treat multiple sclerosis can now eliminate gram negative bacteria, often resistant to antibiotics. These days besides dengue, chikungunya, another viral infection that is dreading the general population is the Swine Flu. This contagious respiratory infection caused by the Influenza virus has claimed millions of lives across the globe. The following link gives the audience a basic knowledge about the virus, infection and the possible treatments available. The probable reasons for leaky blood vessels in severe dengue cases deciphered. With each passing day the dengue virus is groping individuals at an alarming rate, the recent example being the epidemic situation that aroused in West Bengal, India. In general, the symptoms are fever, headache, vomiting, fatigue, joints pain etc. Till date there is no specific treatment against the virus. The vaccine development for the virus is under process. The only best prevention regimen is the control and eradication of its vector mosquito Aedes agyptii.. Severe cases of infection result in the death of the patients wherein the the infected individual develop some life threatening symptoms that include hemorrhagic fever, petechiae (red or purple colored blisters under the skin/) and bleeding nose and gums. Researches are being carried out to rule out the possible biology involved in these conditions so as to develop the drug that can effectively kill the virus. IITR08027- A molecule discovered by IIT-Roorkee researchers that can reverse antibiotic resistance. The researchers at the Indian Institute of Technology Roorkee have tracked down a molecule-IITR08027 that can effectively tackle the drug-resistance menace. The efflux pumps in bacteria have been known to wipe out the antibiotic molecules entering the bacterial cell, thus, making the bacterial cell drug resistant. This molecule when administered obstructs the proton gradient which is the energy source of the efflux pumps. As a result, the rate at which the antibiotics are wiped out greatly reduces. Further, they have reported that IITR08027 when used in combination with fluoroquinolones can even terminate the bacterial cells , thereby becoming a potent source for handling the grave situation. For more information read here.